Only pay for the cover you want with Principal’s additional cover options. Pick and choose your cover options to get the exact level of protection that you want. With an extensive range to protect you and your vehicle. Additional cover can be added at any point during your policy, so you don’t have to wait till renewal to add it. Protect your gear in the event of a crash. With up to £1,000 worth of cover for your protective clothing…….. Read more. No one wants to think about accidents but with our Personal Accident cover you can make sure that there’s money available should you injure yourself in a crash…….. Read more. Don’t get stuck on the roadside or at home. 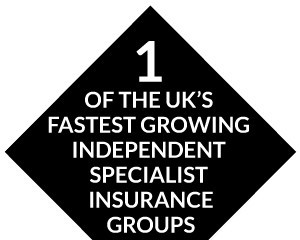 Take out Breakdown cover with your Principal policy and get up to 4 call outs per year…….. Read more. Protect your driving licence with Road Halo. Get specialist legal advice should you unfairly recieve points on your licence…….. Read more. Add Key Care to your Principal policy and get up to £1,000 worth of cover if your keys are lost, stolen or damaged…….. Read more. Get a pay out to cover your excess in the event of an accident with our Excess Protection…….. Read more. Gadget and mobile phone cover entitles you to a repair or replacement of your gadget or mobile phone…….. Read more.